Here are 4 must Windows 8 tutorials that a new Windows 8 user ought to take a look upon. Now when Microsoft has finally released Windows 8, most of the people look for how to work with some of the new features that Microsoft has given in Windows 8. Well…of course its natural since operating Windows 8 has a total new and unique way. Hence, to access Windows 8 effectively, you are required to learn few new things. Although, we have posted many Windows 8 tutorials that are important while getting started with new Windows 8, however, here I have jot down 4 such tutorials. 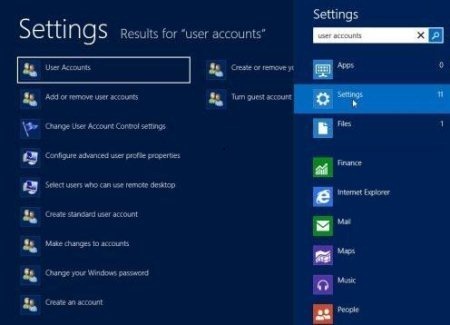 Well…this is one of the most important tutorial that one should read in case you have forgotten Windows 8 password. You might have come across a situation where you have your password has been skipped out of your mind completely. Same can happen in Windows 8 too as it requires a password to login through. Read the entire post here. Microsoft has finally made it possible to login Windows 8 through a picture. Its fun, its crazy, its very secure. In facet, it has now become my favorite way to login to my Windows 8 account. 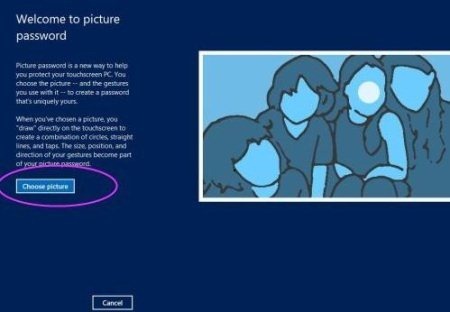 You just need to select a picture, create personal gestures to create picture password in Windows 8. That specified gesture will work as you password. Read more about Picture Password in Windows 8 here. Microsoft has not given any in-built app or option to create backup in Windows 8. In other words, there is no file history feature on local drive that Microsoft has delivered to Windows 8. However, in order to create backup of data in Windows 8, a little bit of basic guidance is required after which you will be able to perform task easily. Read the entire tutorial posted by us here. Restoring files in all the Windows operating system is very much significant since you get all your important data saved, thereby preventing it from being lost in case of any mishap. The option given in the navigation bar, “Restore Personal Files” lets you select files you want to restore to its original location. Read the entire post on how to restore backup in Windows 8 here. In a nutshell, to some extent the above given tutorials for Windows 8 will be beneficial to you while you access Windows 8. You can also check out other Important Windows 8 Tutorials featured by us.